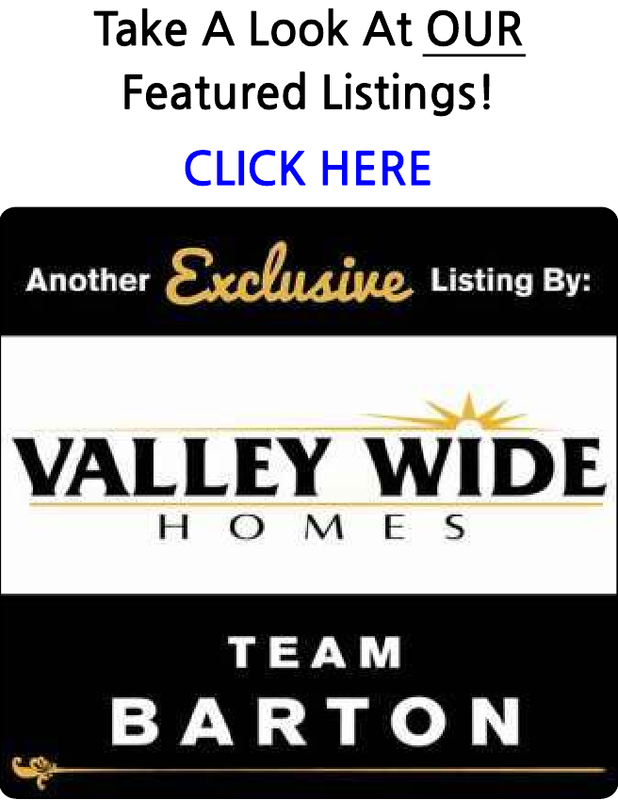 Search ALL the homes and condos for sale in the Squaw Valley Area. You are able to receive new property listings that meet your search criteria. Heavily wooded lot with seasonal creek. Very private. Elevated view of the rolling hills of Squaw Valley. Secluded on a quiet cul-de-sac. The perfect setting for your dream home! Close to Highway 180 for easy commute. Lot is improved with access road and elevated building pad for scenic views. Convenient location for valley commuters, existing well estimated at 10 gpm, electricity along road frontage. Possible seller financing.